Google is perpetually pushing the envelope in the world of technology. 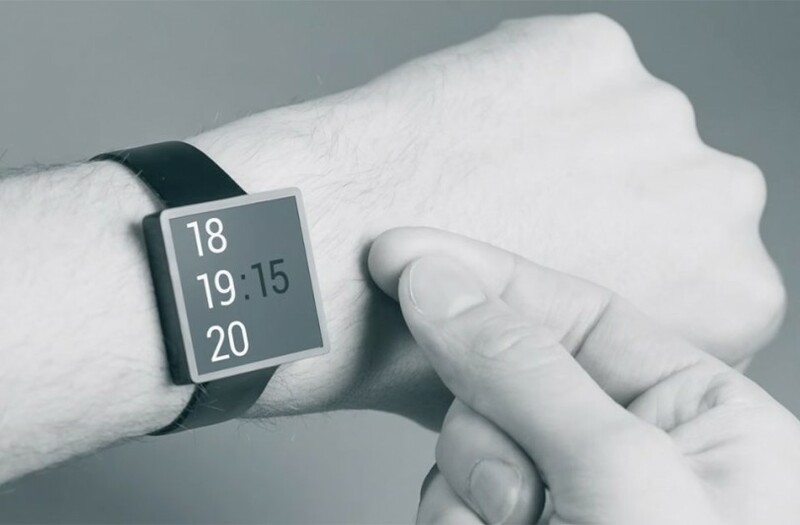 Their new Project Soli brings gesture control to wearables. The foundation of the project is built on substituting standard interface paradigms of the past, like the volume knob or the button with instinctual hand gesture vocabulary. Thereby, the user is able to interact with their smartphone, wearable or laptop by simply making certain movements (emulating the push of a button or turning a volume knob). Soli Information will be released to developers in the near future, so stay tuned!